MULi6S modules are designed to measure single voltages of Lixx packs up to 6S. This sensor module is expandable up to three units for measuring batteries with up to 18 cells (3x 6S). 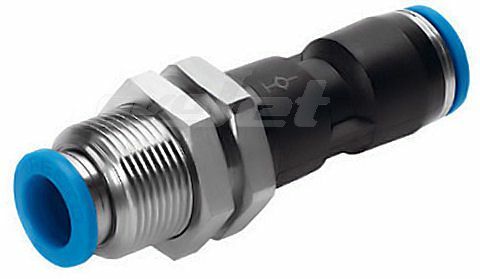 Connection to balancing connector, suitable for XH and EHR balancer connector systems.